If you have always wanted to experience the thrill of surfing – well now’s your chance! Based at the beautiful National Trust beach of Poldhu, near Mullion, we offer safe, relaxed and friendly surf tuition for adults and children alike. 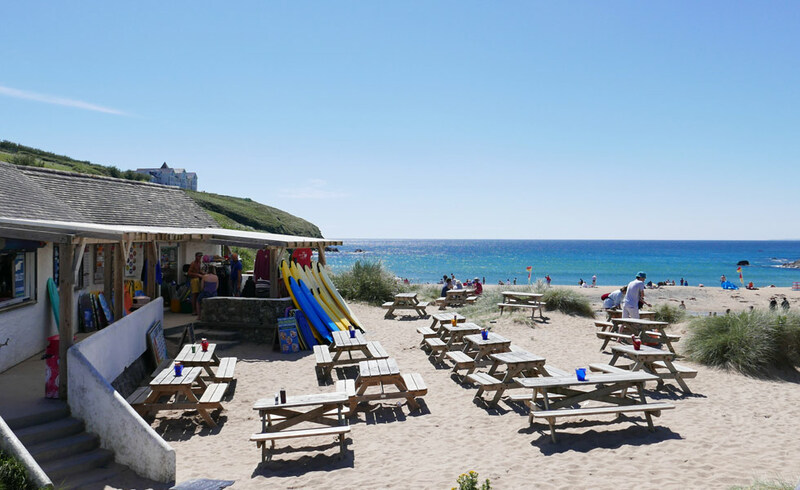 We are located right next door to the excellent Poldhu Beach Cafe, serving hot snacks and drinks 364 days a year! With RNLI lifeguard cover between Easter and October. Whether you’re after a great family day out, surfing lessons for your children, for your school, or as a group or corporate event, then Dan Joel Surf School can deliver. I have over 25 years surfing experience, surfing professionally around the globe. I have competed in national and international professional events and have a wealth of experience to draw upon. 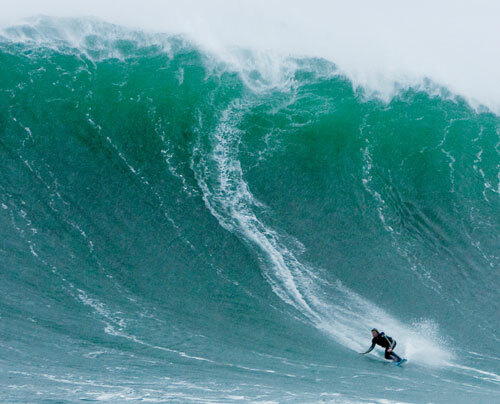 Another big chapter in my life was being involved in big wave surfing, riding waves up to 40 feet (see photo below). If you have any questions or would like to make a booking, please click here or give me a ring on 07974941575.